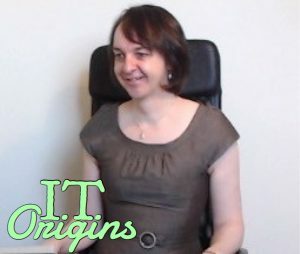 In this installment of IT Origins, we had the good fortune to talk with Ken Nalbone. 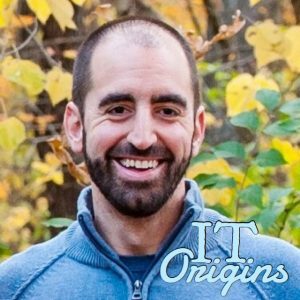 We discussed how he went from wanting to own a drum store to a career in IT. 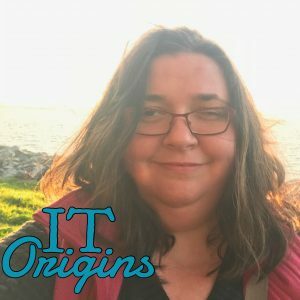 Along the way we discussed the impact of getting his Masters, why the principals of coding are more important than a specific language, and the importance of LAN parties. 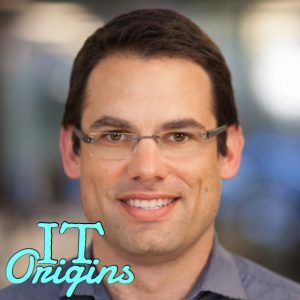 Nick Janetakis sat down for an extensive IT Origins interview. 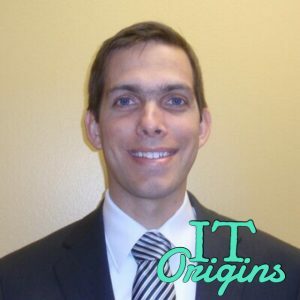 We dig into his early days on the web, his approach to development, how containers have changed the game, and why caffeine is “meh”. 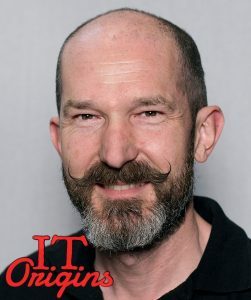 This week on IT Origins, we spoke to Alastair Cooke. 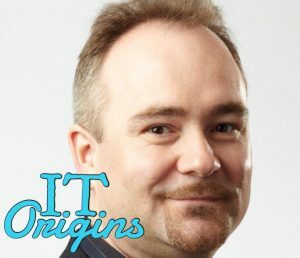 In the interview, we learn how Alastair got his start in IT via Novell Netware, some insight into the early days of the New Zealand Internet, and where he hopes to see the IT industry going in the next few years. 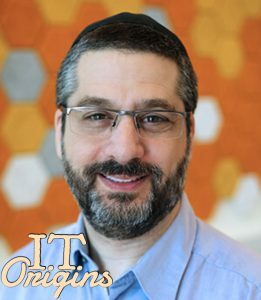 This week on the podcast, we have an interview with SolarWinds Head Geek Leon Adato, recorded on-premises from our lovely Hudson, Ohio offices. 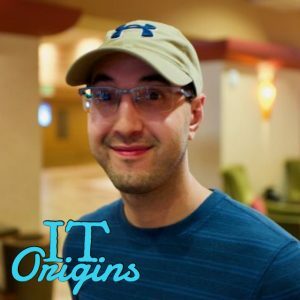 We discussed how Leon went from Theater major to working in tech education, what exactly a head geek does, and finishes with some great career advice. 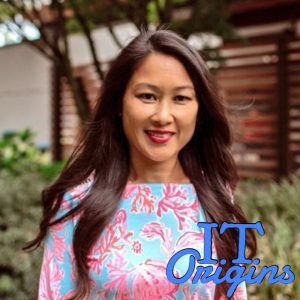 This episodes is sponsored by SolarWinds.